Adress: Budapest, I. Lovas utca 4/c, 1012. It is one of the most interesting places in Budapest. 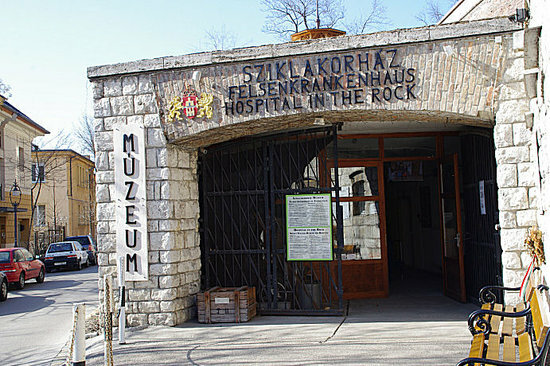 It is a hospital and a bunker at the same time, it was used during the war. It is in very good condition and it has got big amount of original medical tools from that period. It is a place that impresses you. The museum close at 20:00. However, last entry is at 19:00. The tour lasts approximately 1 hour and it includes a short video to bring you into that period. The tour is in English and Hungarian. 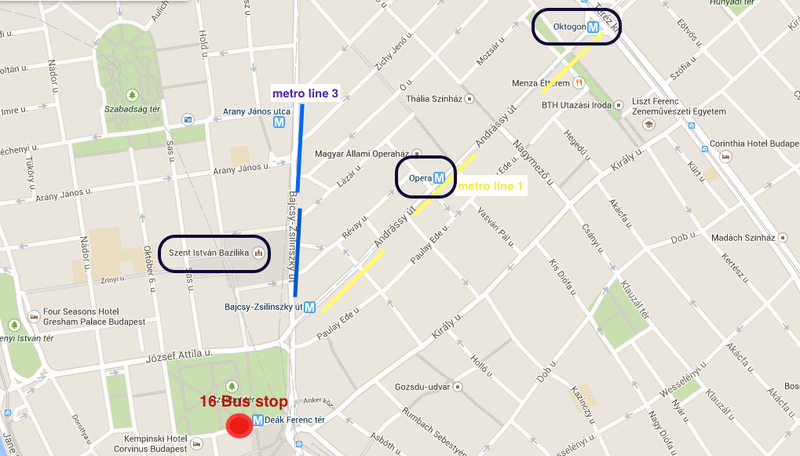 If you are in the city centre you have to go to Deak Ferenc tér (you can easily arrive with metro, lines: yellow, blue and red). 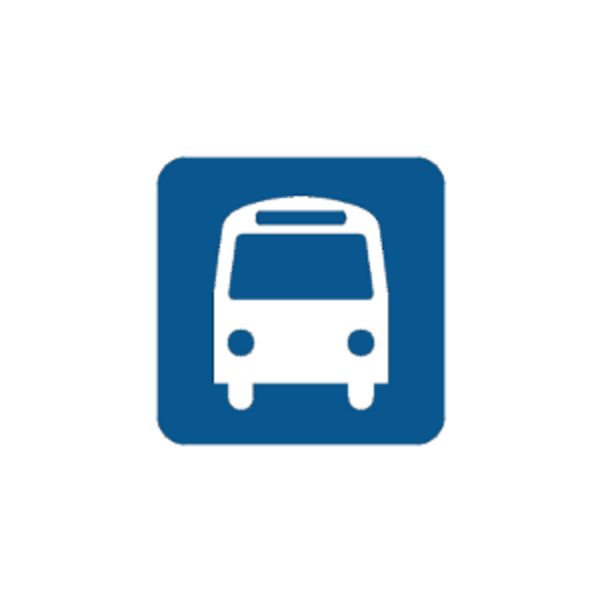 There there is a bus stop, you have to take the bus 16 and stop at Szentháromság ter. When you get off the bus you will se in front of you the Mathias church and the Fisherman bastion. 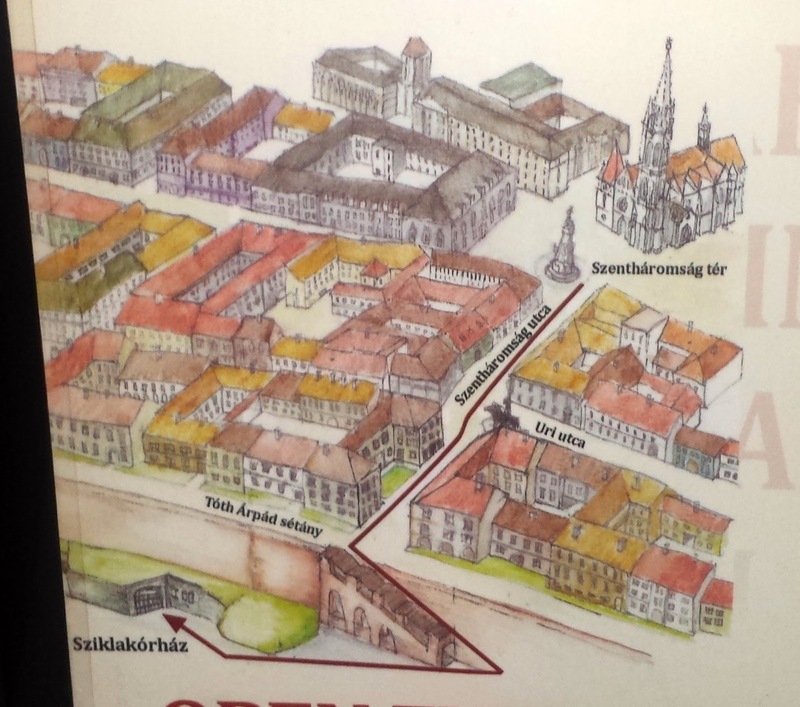 You have to go oncoming of the church (as you can see on the second map). When you arrive to the wall, walk down the stairs and go to the right, in less than one minute you will see the Hospital in the Rock. It is open every day all year round from 10 am to 8pm. English guided tours depart every hour from 10am to 7pm. The Museum is CLOSED on the 1st of November, 24th, 25th, 31st of December and on the 1st of January. There is normal operation on other days.